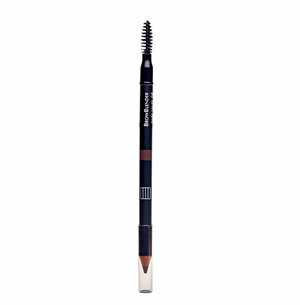 Easily applies the highly pigmented brow pen creates a long wearing natural & soft finish. Blends & shapes easily with comb on tip end. Can be applied dry for a soft matte look or wet for intense brows. Long wearing formula that doesn't fade or creep. Suitable for all skin types, mineral oil-free.